Posted in Birds, Eagles, Events, Raptors | Comments Off on Fly Eagles Fly! …Let’s set aside a few minutes, shall we, and behold all the big birds and their continued resurgence in the Garden State. 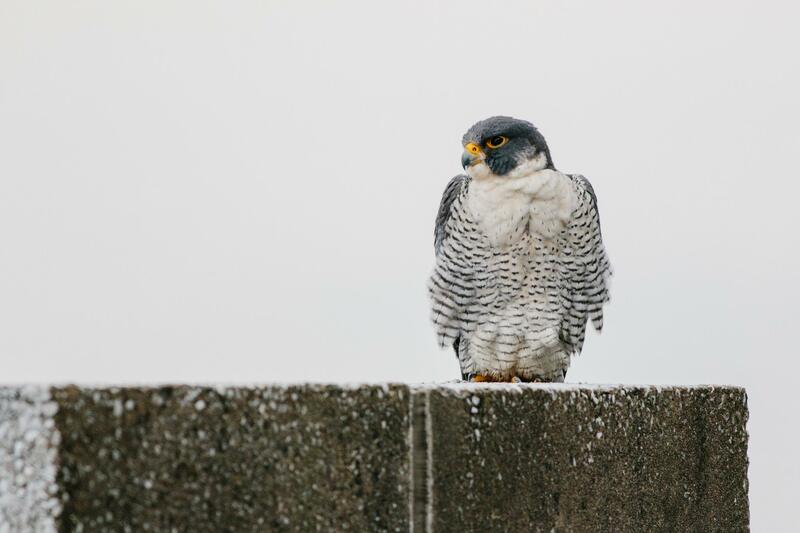 Exhibit One is the peregrine falcon, which in its swooping dive can reach speeds of 240 mph, and whose remarkable comeback was charted by NorthJersey.com and the USA TODAY NETWORK New Jersey environmental reporter Scott Fallon. He wrote of how state researchers and wildlife advocates had documented a record 40 nesting pairs in 2018, a near-miraculous feat considering the species had been all but left for dead in New Jersey beginning in the 1960s….